No second effect. Any medication. Founded in 2008, NOVAX PHARMA is an innovative pharmaceutical company specialized in the formulation, manufacturing, marketing and distribution of ophthalmic medical devices. 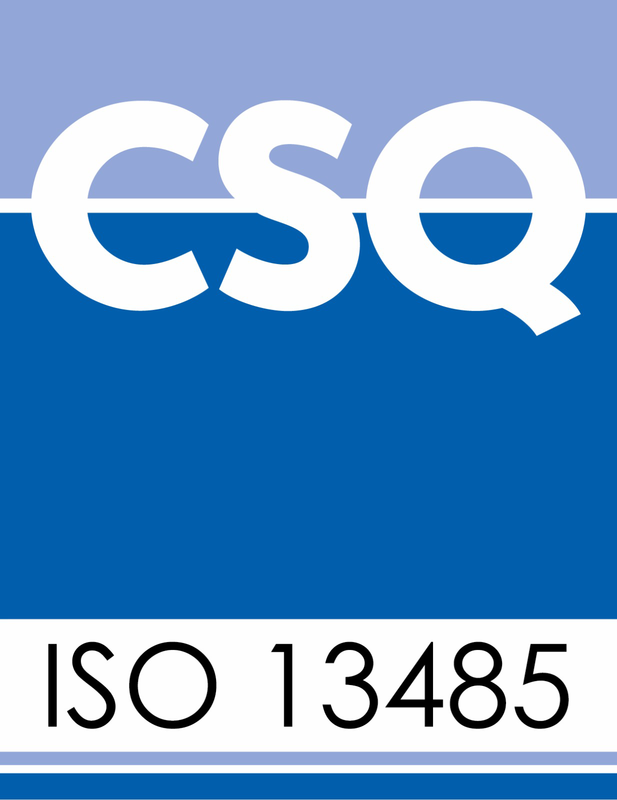 Novax is engaged in quality and is certified ISO 13485. PRODUCT RANGES: Medical Devices mainly for ophthalmic use.